Currently, I'm carrying 4 credit cards in my wallet. Discover beats Amex Blue Cash EveryDay for groceries for this quarter. 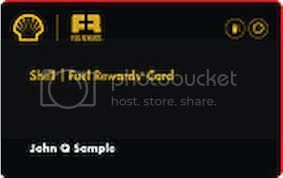 Im confused, isnt the DC a 2% card? Thanks. Yeah, I have an Amex BCE, which is currently sitting in the SD getting a monthly Hulu charge. 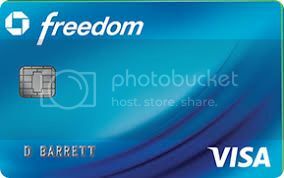 I usually use the BCE for groceries when it is not a featured 5% category on the it or freedom. Ha ha. I listed it that way because officially it is a 1% + 1% card, however I know most folks (including me) consider it a 2% card. Those are the only two I carry. I have a Chase Amazon card I use for shopping on Amazon. The CR card has a $2500/q limit so once that's reached I just use the Premium card everywhere. Once I'm out of the garden I'm thinking of gettin ga second Cash Rewards card. Potentially get my wife to app it and make me an AU (she is an AU on mine). Then we would have a $5000/quarter limit instead of $2500/quarter by swapping cards half way. I just paid the AF for the Gold, so will give it a shot as the daily driver the balance of 2019, else I will be shopping for an alternative later this year. Chase Slate- My balance card. Barely use it now. Will probably close it next year or PC to CSP if possible. 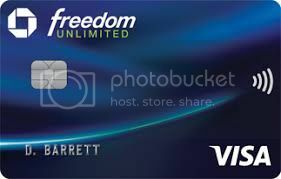 Chase Freedom Unlimited- Like using this for groceries and online purchases because of the rewards. 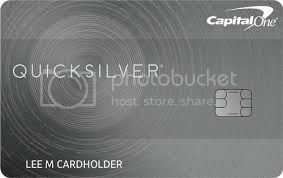 The card I use the most. 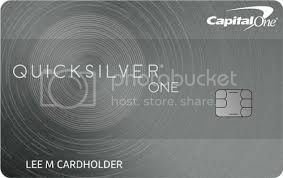 Capital One Platinum- Used to build up my credit and also my emergency card if something major happens. Will try to PC this card later this year. 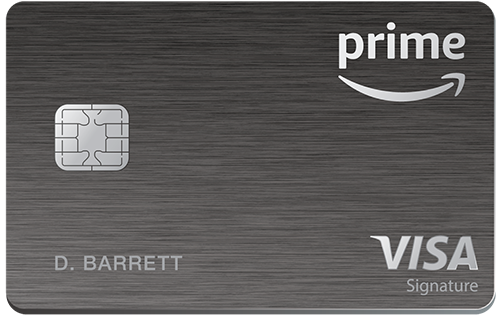 I carry the Amazon Prime Visa Card as I mainly use it for Restaurants right now since I get the most back with it, and then I carry Citi ThankYou Preferred, which I mainly just kinda have sitting around. About to switch out with Amex Cash Magnet as Cash back is more valuable to me and I have a lower balance on it. Plan on using them with CSP when I can get the credit score to app for it. Planned on stacking the points for yearly vacation flights but everyone else in this thread has me rethinking whether or not this is the best bang for my buck, lol.